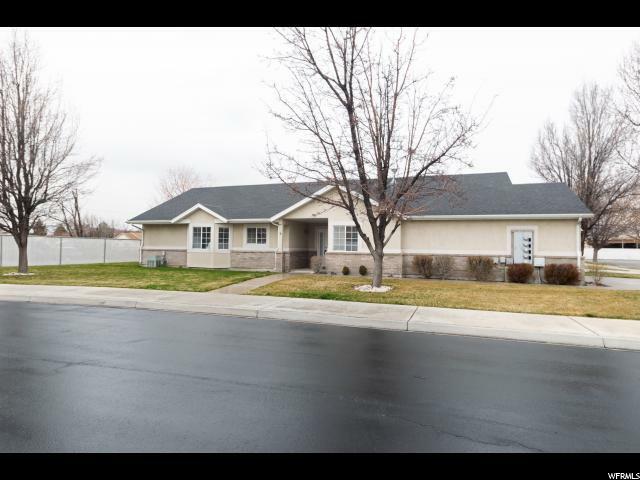 All SUNSET COURT homes currently listed for sale in Provo as of 04/25/2019 are shown below. You can change the search criteria at any time by pressing the 'Change Search' button below. "One-level living at its finest. Roomy and open kitchen/family room with newer quartz counters, knotty alder cabinets and engineered hardwood flooring in family room and hallway. Largest floor plan in the community. Master suite has bath with separate shower and tub and walk-in closet. Home is clean, well-maintained and move-in ready. Conveniently located near to I-15 and Center Street. HOA fees include cable TV, internet, landscape maintenance, snow removal, exterior maintenance and insurance. Even though this a 55+ community, 20% of residents can be under 55. The HOA management has indicate there is currently capacity for residents under 55. Square footage figures are provided as a courtesy estimate only and were obtained from county records. Buyer is advised to obtain an independent measurement."